The primary goal of all ransomware is to gain access and to encrypt the endpoint. 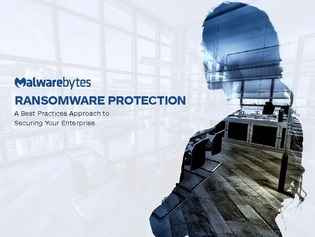 Explore this resource to uncover a best practices approach to securing your enterprise against malware. Learn about a multi-layered endpoint security approach to augment your security.